Earlier this month, legendary artist and crafter of horrifying night terrors H.R. 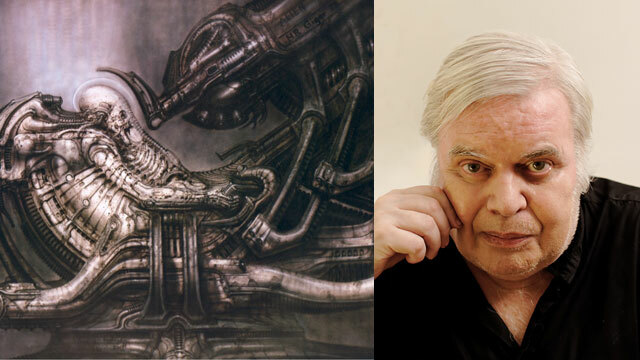 Giger passed away, leaving behind a massive legacy of brilliant works and a massive influence on pop culture and film. 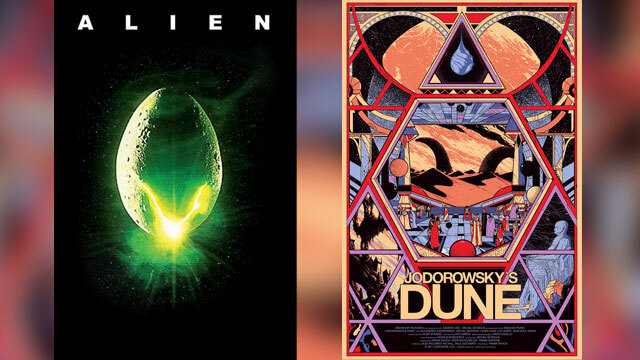 In honor of the man’s iconic career, the New Beverly Cinema in West Hollywood is celebrating his life with an amazing double feature on June 8, 9, and 10. First up, at 7:30pm, is the 1979 sci-fi horror classic Alien, which cemented Giger’s place in the cinematic landscape. The eponymous alien was designed and based off of Giger’s painting Necronom IV, but director Ridley Scott ended up seeing Giger’s true measure of brilliance and had him design basically everything on the Alien planet. Iconic artist H.R. Giger, the surrealist responsible for some of the scariest imagery in horror history and the man who was the personal architect and set designer for some of my most terrifying and entertaining nightmares, has died at the age of 74. Giger was born in the Swiss town of Chur, Graubünden in 1940. He began working on his art with India ink and airbrushing, and began creating brilliantly surreal and nightmarish images of fantastical monsters that often evoked a primal revulsion in a wonderfully powerful way. Giger depicted, sometimes subtly, sometimes overly, highly sexual and sexually violent imagery into his creature design and landscapes. By incorporating phallic and vaginal imagery, Giger was able to cut into his audience’s psyche and dredge up fear and emotional confusion from within.